Recent news about social media may leave you wondering: what good has come from these new channels? Well, one fun thing is the new tradition of brands making fun of themselves and their products shortcomings on Twitter, YouTube, and their blogs. 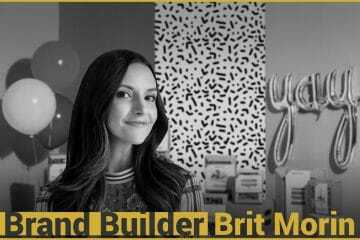 A well-produced video or a funny graphic has the potential to go viral, and build brand equity by promoting and deepening relationships. We review some successful jokes and some brand flops. There are lessons to be learned. 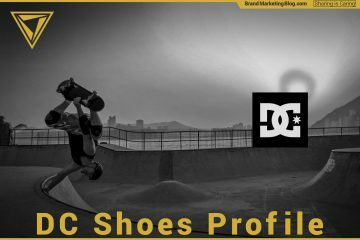 What’s your brand going to do for April Fools Day 2019? Start planning now! What is it? A well-produced video ad showing a partnership service where Lexus vehicles are chosen and customized based on 23AndMe genetic profiling. Does it tie into the brand? Yes for 23AndMe, and yes for Lexus. The concept of genetic profiling and the high science style of the 23AndMe brand are in fine display, and Lexus is on message by crafting tailored vehicles. Was it successful? Very. Approximately 850,000 views on YouTube in 24 hours. What is it? 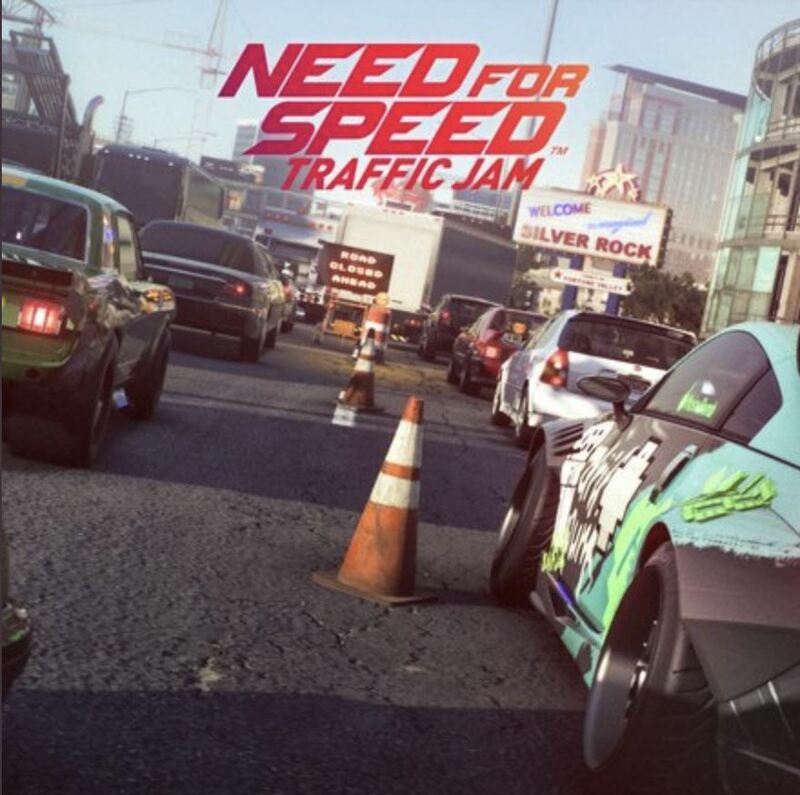 A fake game poster for a Need For Speed with less high speed, open road action and more honking and construction. Does it tie into the brand? Yes. It is funny because it is the exact opposite the franchise is about. Was it successful? They got their money back. Not a ton invested, not bad results. Approximately 600 retweets and 3000 likes on Twitter in 24 hours. Google | Maps | Where’s Waldo Mini Game. What is it? A one week only function to Google Maps where travelers can hunt for Waldo as well as their destination. Does it tie into the brand? Yes. Waldo and Google Maps are all about finding things on maps. Was it successful? Depends. There was not a lot of pick up on social media; a few hundred retweets in 24 hours. But it ads a layer of surprise and delight to the app, and that has value. What is it? 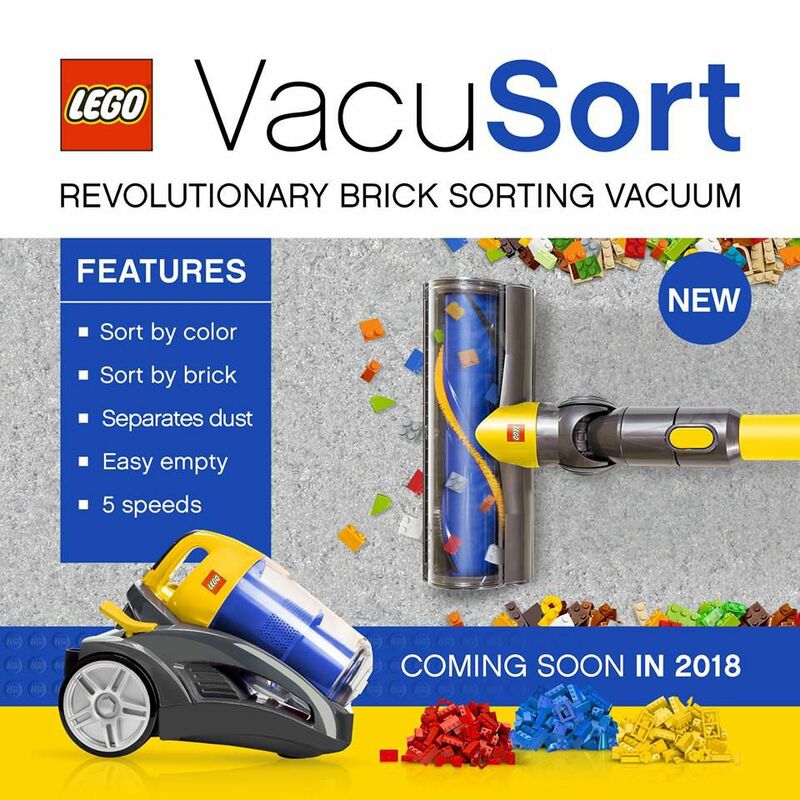 An image of an ad for a Dyson-esque vacuum cleaner that sorts Lego pieces as it picks them up. Does it tie into the brand? Yes. Lego has a good sense of humor about their products challenges. Everyone who has had Lego as a kid or had a kid with Lego knows that the worst parts about them are sorting them and accidentally vacuuming a piece. The worst part of LEGO is stepping on them, which they have poked fun at in previous years. Was it successful? Yes. For a few hours of a talented designers time, they were able to generate 5000 retweets and 14 000 likes on Twitter in 24 hours. What is it? A well-produced video ad is featuring Shahs of Sunset reality star Reza Farahan and Game of Thrones’ Thor Bjornsson promoting a product to carbonate your baths. Does it tie into the brand? Yes. The SodaSoak ties into both the carbonation, flavor and health features and benefits of the brand in an over the top, infomercial style. Was it successful? OHMYGOSH yes. Approximately 2,900,000 views on YouTube in 24 hours. What is it? 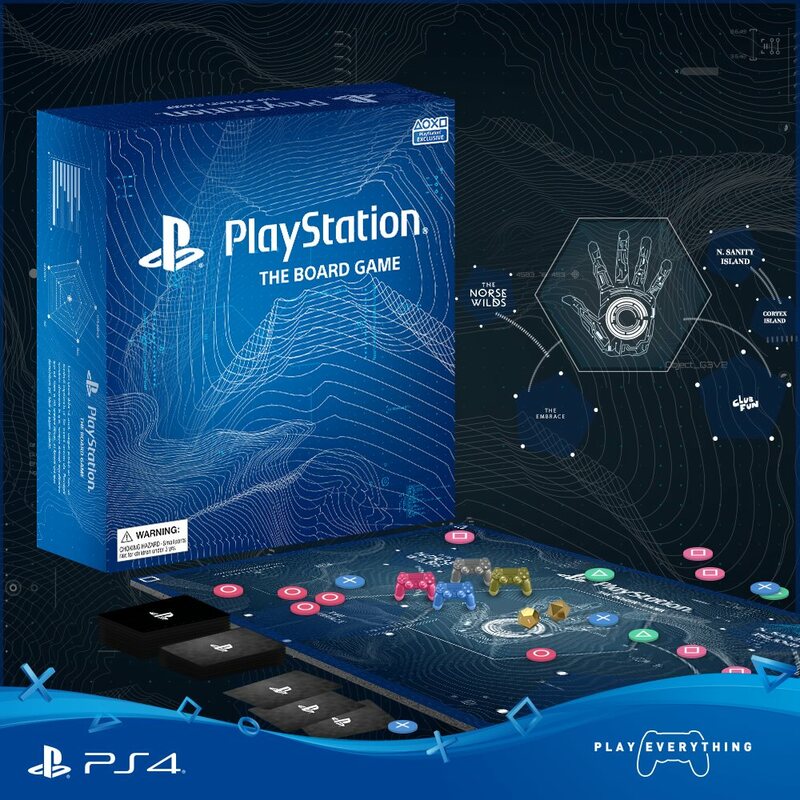 A graphic showing the a board game with all the trappings of Playstation with none of the electronics. Does it tie into the brand? Yes. This inverts the brand and makes fun of everything that people understand Playstation to be. Was it successful? I can’t say. They have removed the original social media post as not to confuse people, but it does have a lot of chatter on Twitter. What is it? A series of tweets from Elon Musk culminating in a photo of him passed out after a “Tesla-quilla” fueled bender after filing for all chapters of bankruptcy. Does it tie into the brand? No. 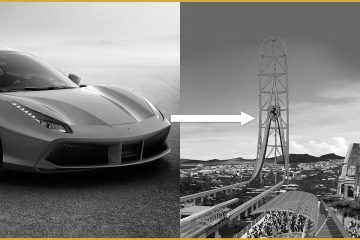 It ties into investor criticism that Tesla is always a few million dollars from bankruptcy and has to borrow at a higher and higher cost of capital. Was it successful? Maybe. While the post had good reach, 19 000 retweets and 102 000 likes in 24 hours on Twitter, it was in poor taste and did not build the Tesla brand and maybe even damaged it. What is it? A well-produced video ad with a very long wind up to a punchline about dogs who have lost their owners to Far Cry 5. Does it tie into the brand? Yes. Far Cry 5 has a feature where you can have a canine companion. Was it successful? Not particularly. Approximately 40,000 views on YouTube in 24 hours.